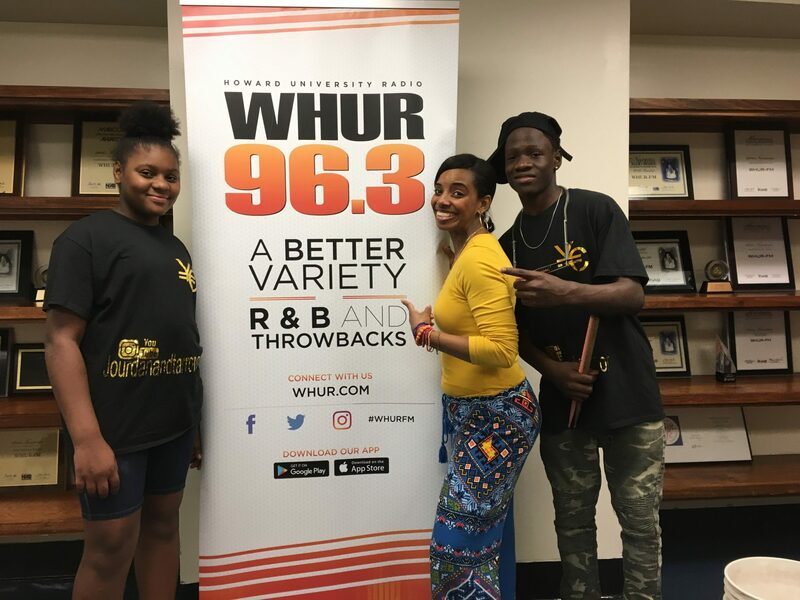 Washington, D.C. – (October 10, 2018) WHUR loves spotlighting our youth in the DMV and these two talented youngsters are definitely on the move. 13-year-old Jourdan and 14-year-old Tarron are siblings who arrived in the District of Columbia just three weeks ago in search of their dream. The brother and sister, who go by just Jourdan and Tarron are from the Bronx, New York. 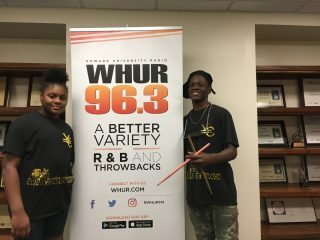 Their family packed up and left their hometown in hopes of garnering the attention of music and entertainment executives in DC. They attend Cardozo Middle School and are hoping to attend Bannker High School next year to further their craft and their talents. WHUR Digital Reporter Candice Adkins had a chance to talk with the youngsters who have become internet sensations from their performances on New York subway trains and on the streets of the Big Apple. You can follow Jourdan and Tarron on all their social media platforms @jourdanandtarron and find out more information on the pair at www.jourdanandtarron.com. Look out for these siblings on a big stage soon.